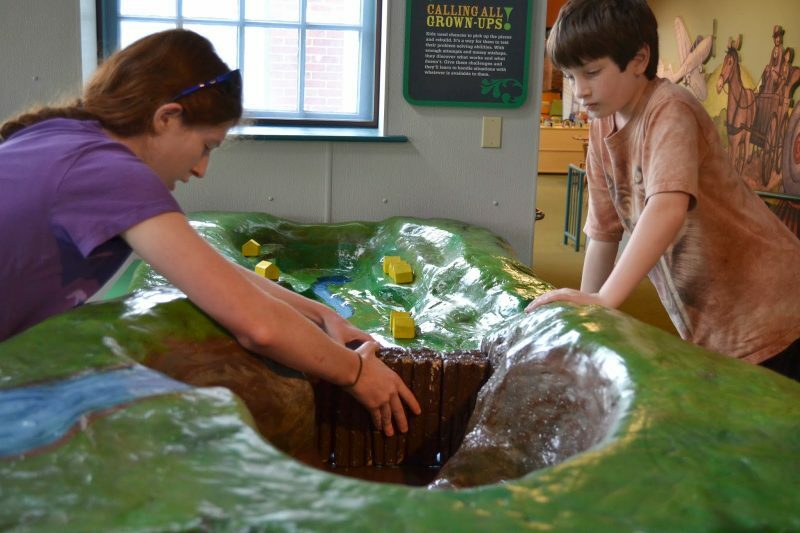 Group rates for just one site are available, but combination rates for the Johnstown Flood Museum, Heritage Discovery Center and all its features are an even better value – so plan to visit all both sites! Tour groups are welcome to tour the Wagner-Ritter House & Garden, too. The museums, which are located a half-mile apart, make for a wonderful day of sightseeing. well-established Educational Improvement Tax Credit (EITC) program. The EITC program directly benefits Pennsylvania public school students by providing discounted student admission to all sites and giving participating students a hands-on educational experience by from JAHA’s exhibits, which are supported by on-line educational materials and activities that are aligned with the state’s education standards. To learn if your school qualifies for discount admission rates under the EITC grant program, call at 814-539-1889 or email at Tours email tours [@] jaha.org. JAHA has developed detailed online resources for teachers to use before, during and after their visit to the Heritage Discovery Center. These programs allow students to use primary and secondary research materials to explore themes relevant to the museum, and all meet Pennsylvania state education standards. If you would like to book a tour on a day that the museums are traditionally closed, please call for pricing. If you would like to host a lunch during your tour, we can help you. Please call for lunch details and pricing. Step-on guides are available to help your group get the most out of your trip to Johnstown. 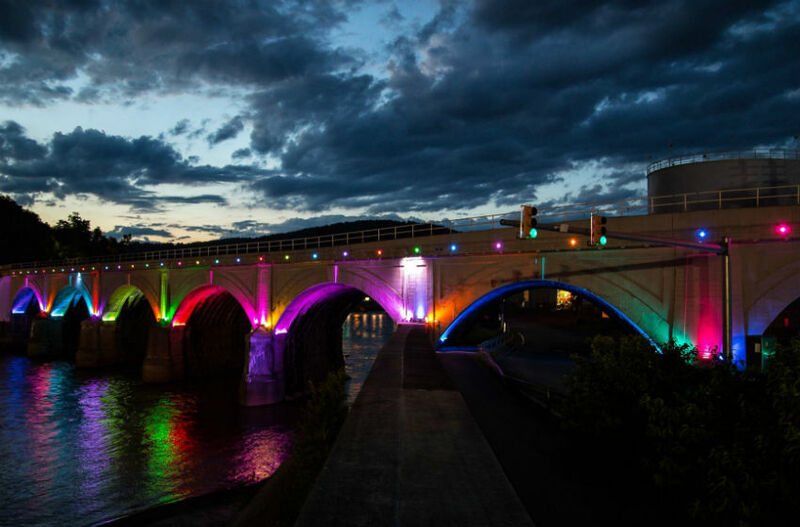 Your guide can meet your bus at any Johnstown-area attraction, and share fascinating stories about the flood and Johnstown’s history as you travel between attractions. Please call for details and pricing. Free, dedicated bus parking is available. There’s a lot to do and see in the Johnstown area — here is a suggested itinerary for a one-day group tour to this area.